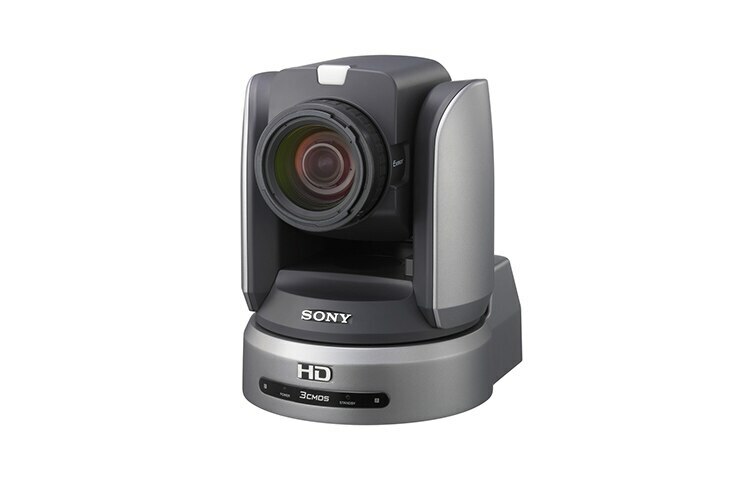 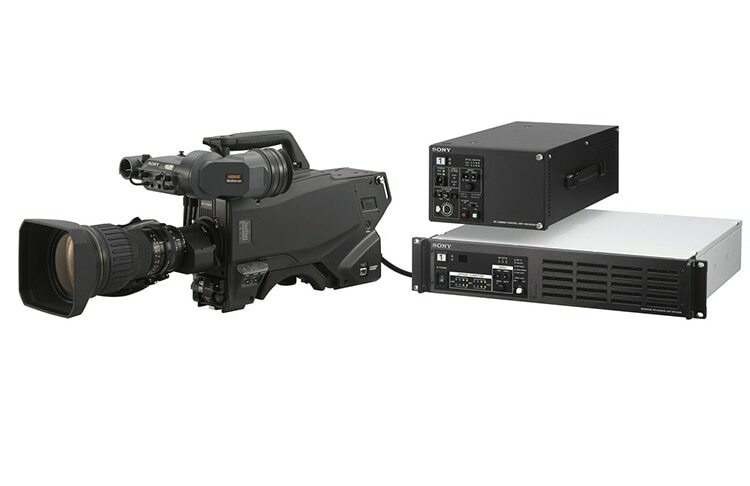 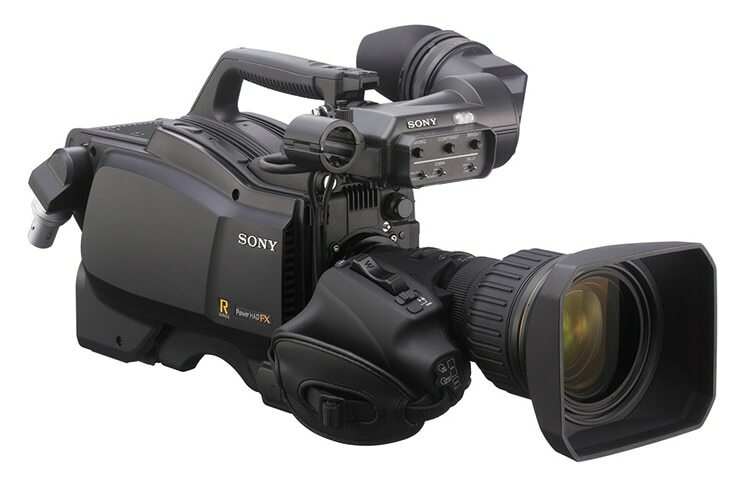 Our multi-format HD and SD system camera ranges cover almost every creative application. 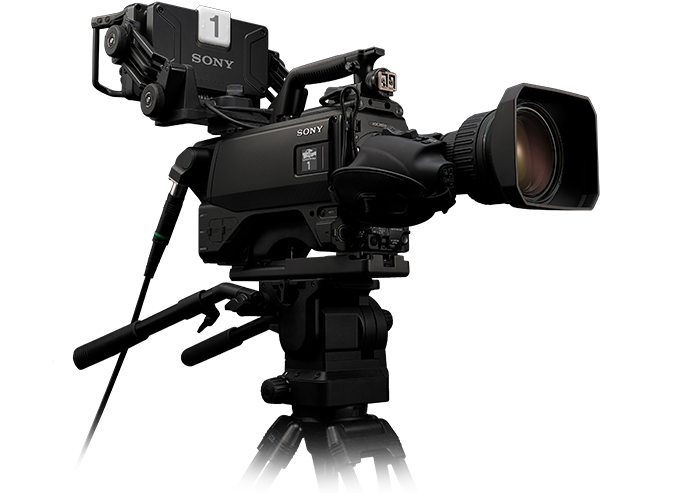 Our new family of live production system cameras, engineered by Sony to enable content creators capture stunning 4K HDR and HD images. 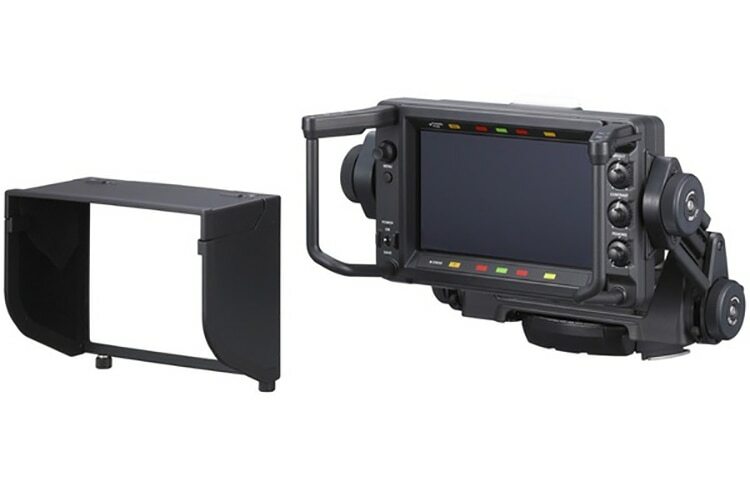 A new benchmark of performance & creativity.